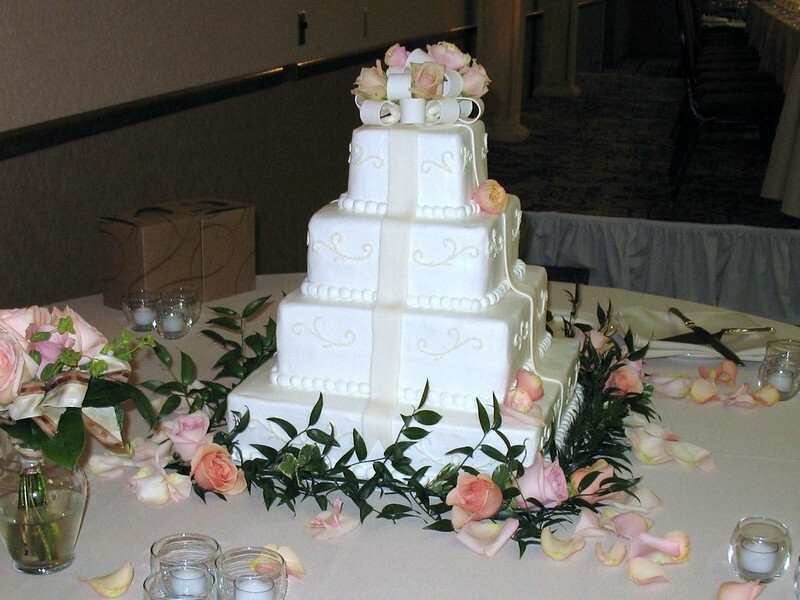 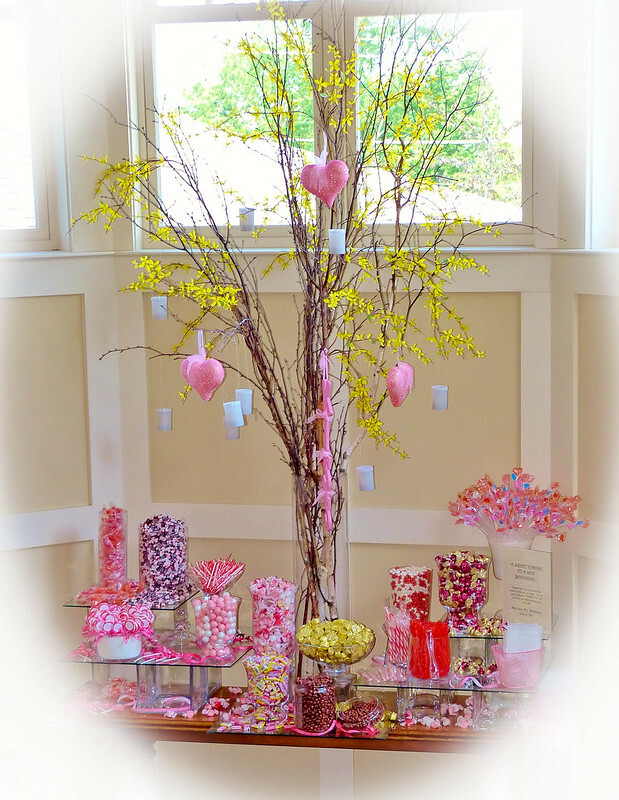 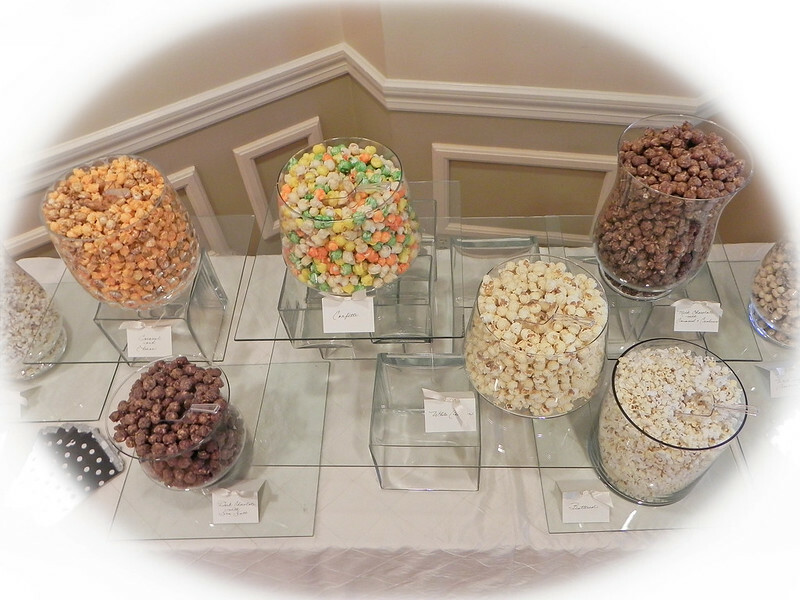 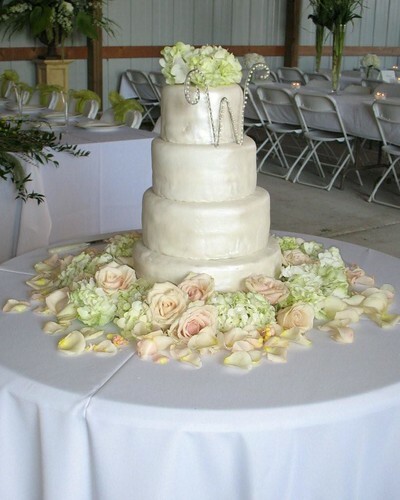 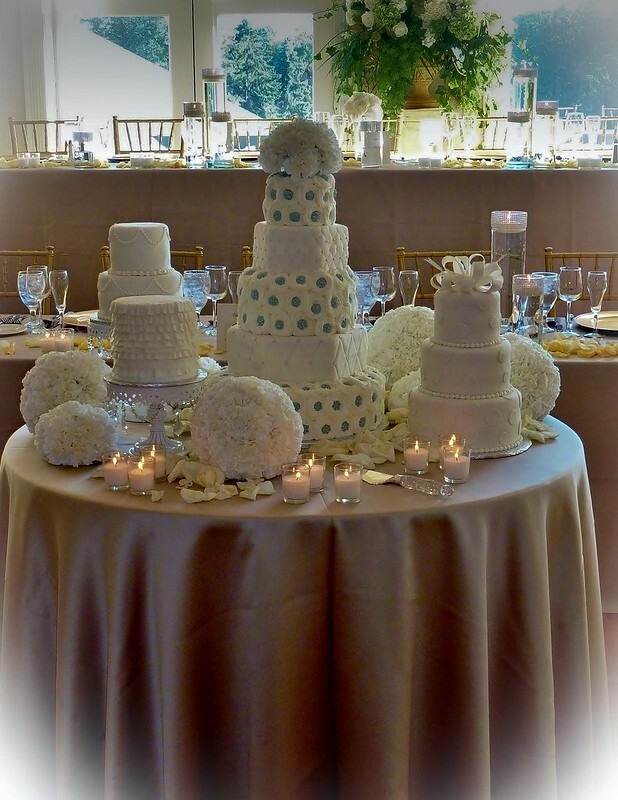 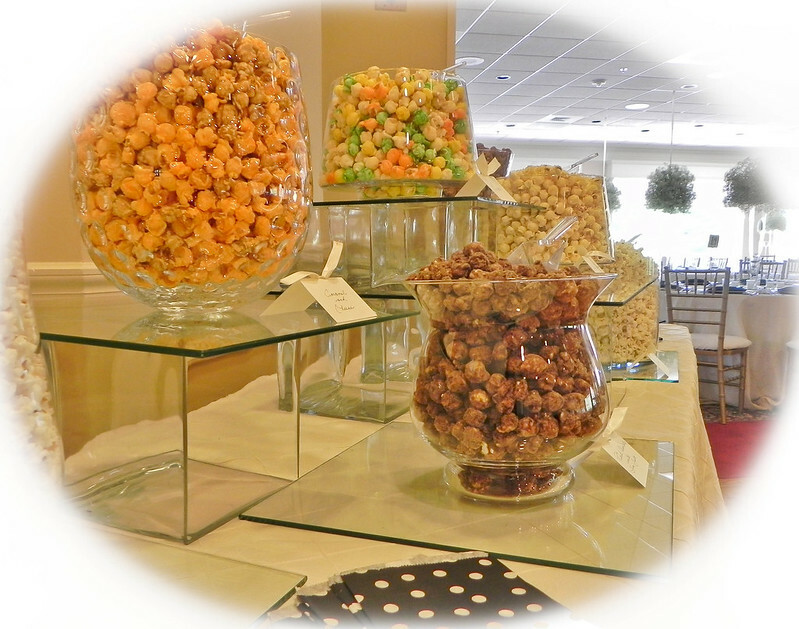 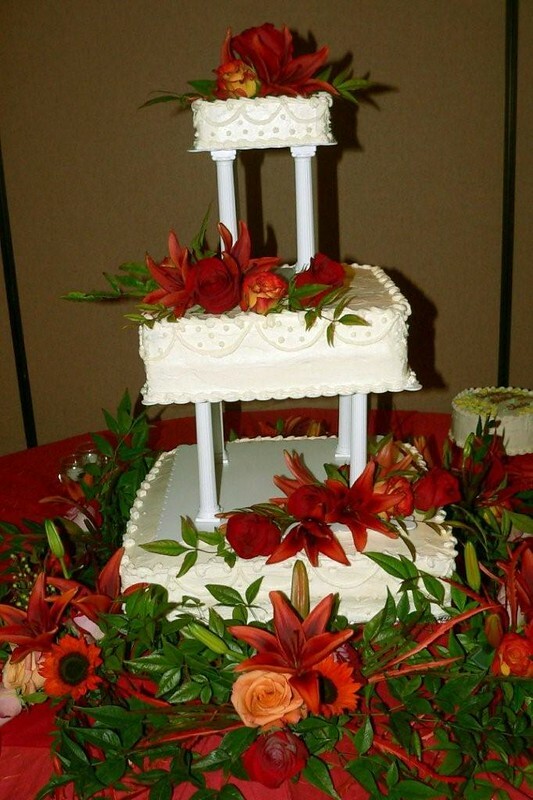 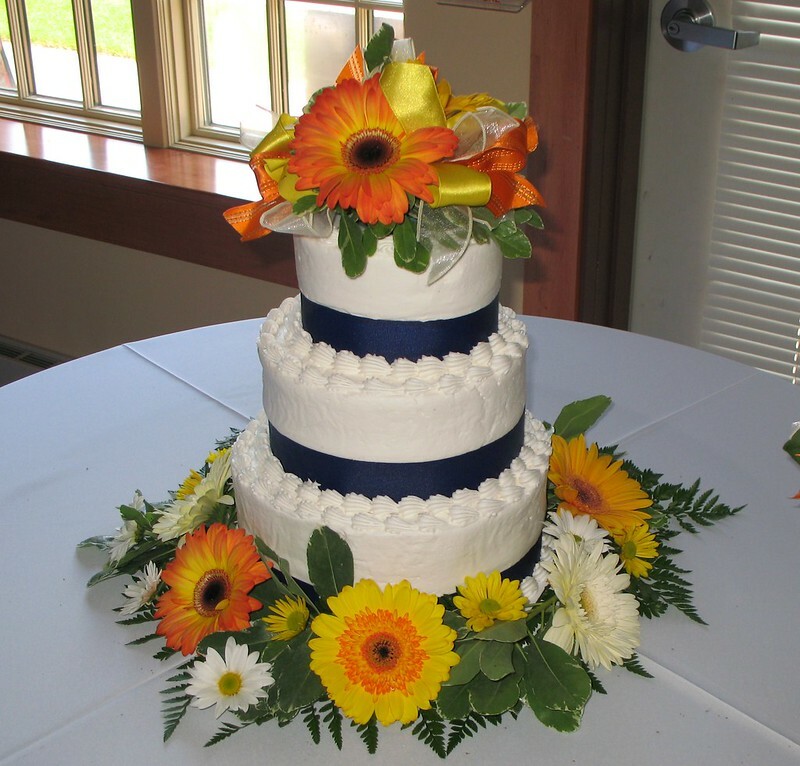 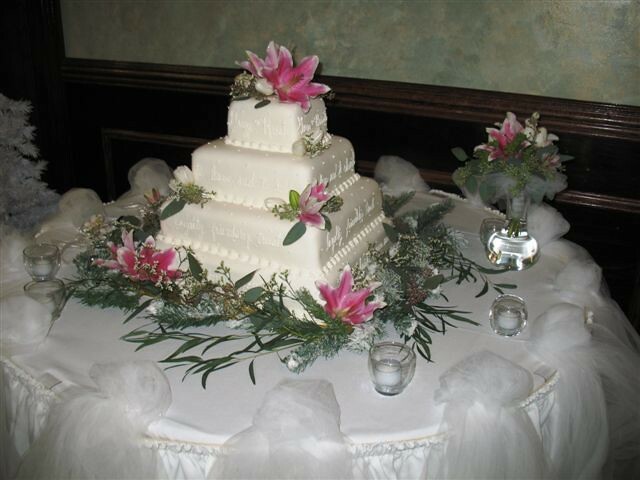 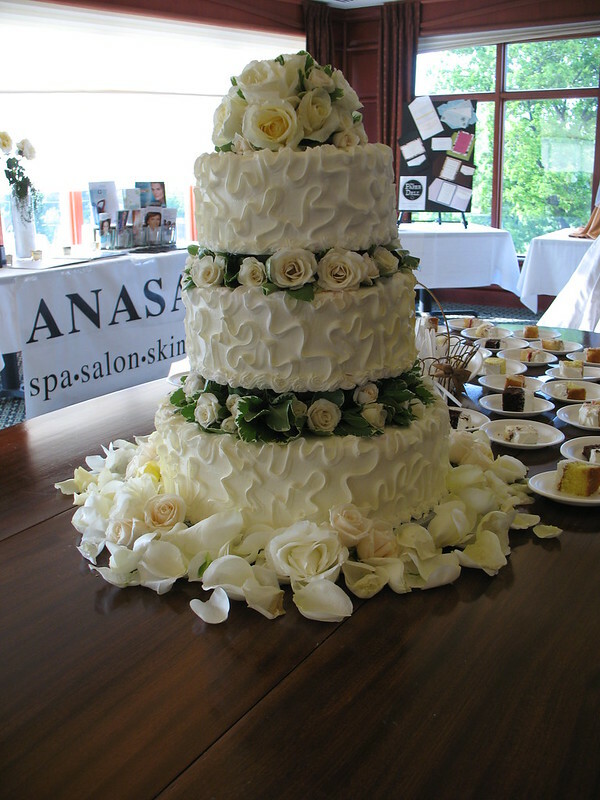 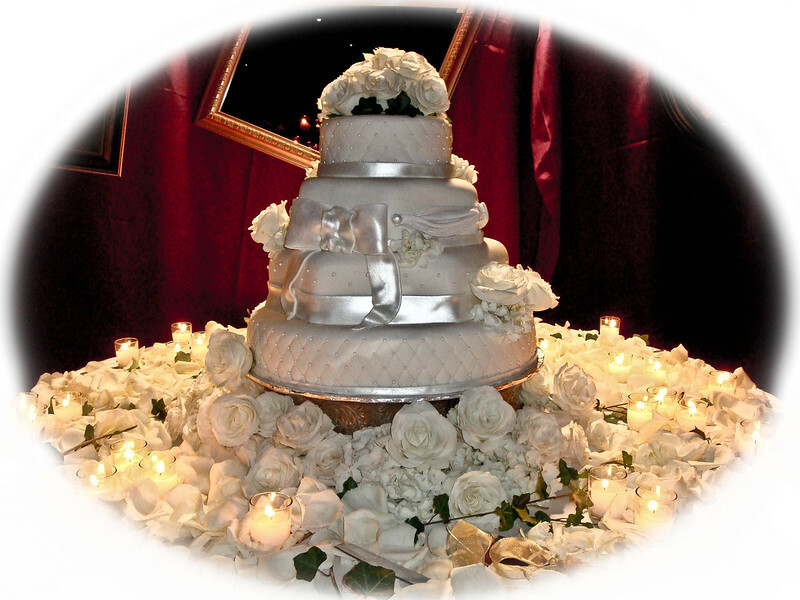 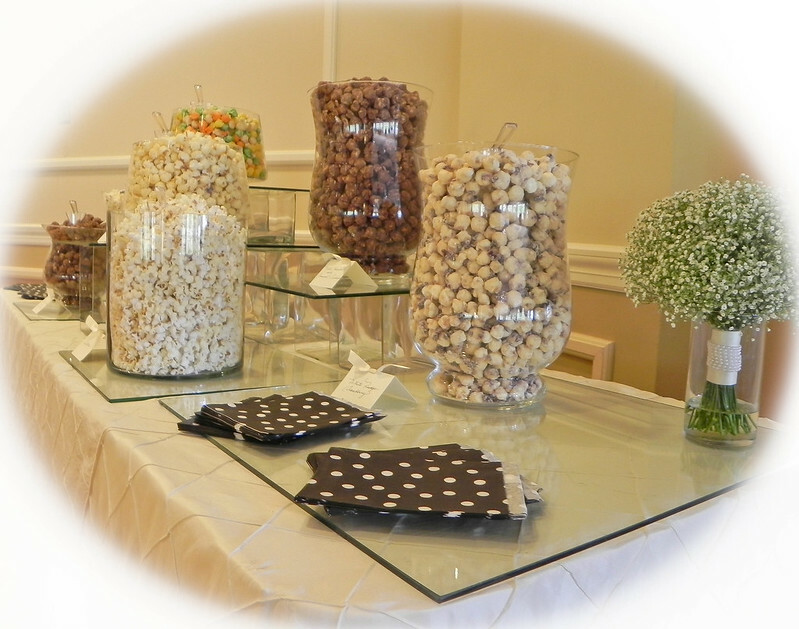 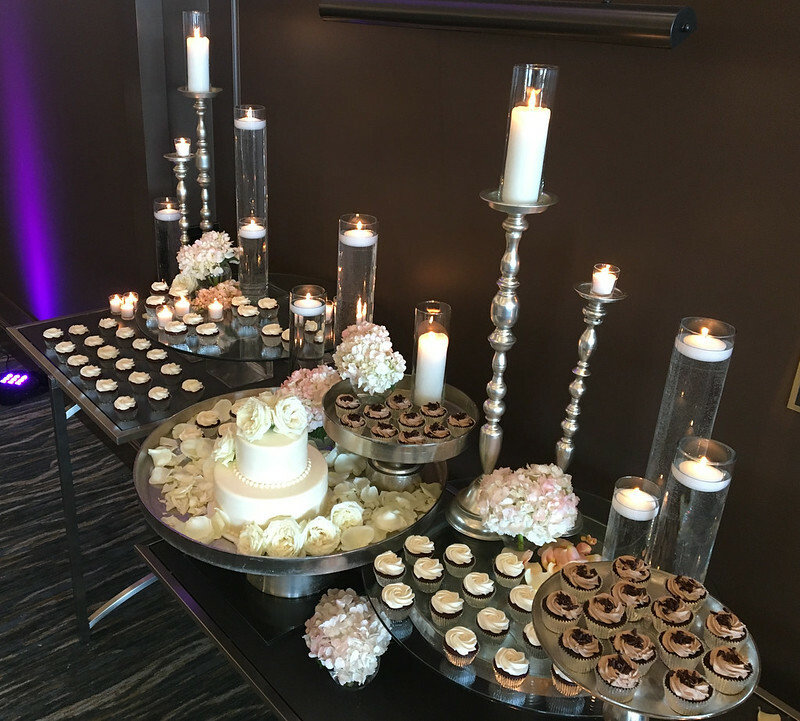 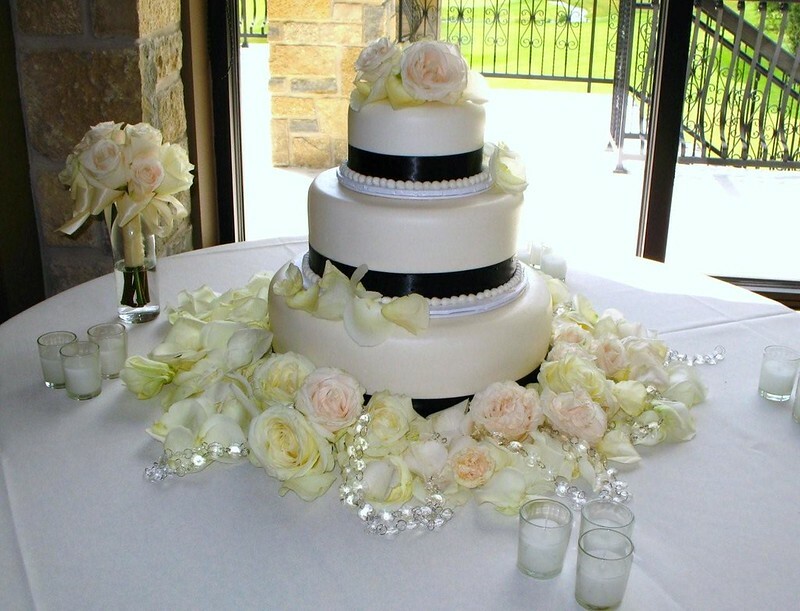 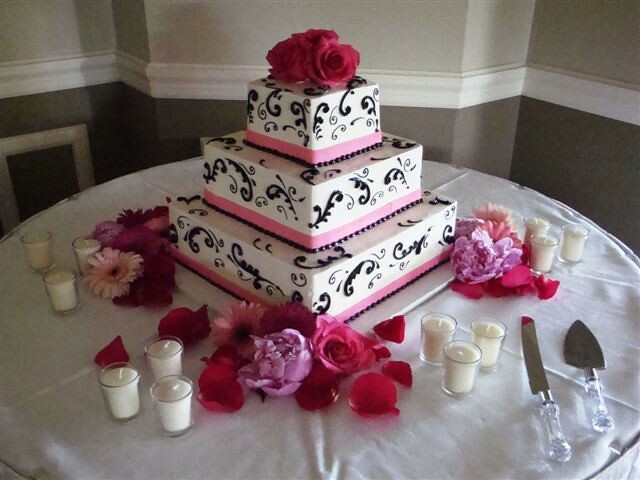 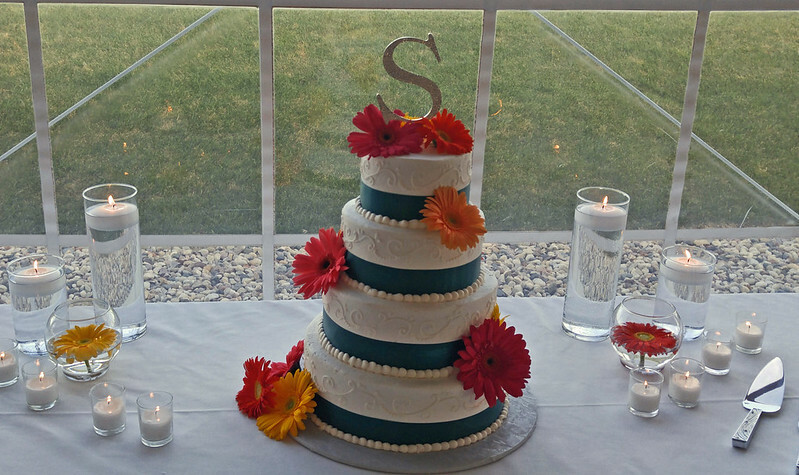 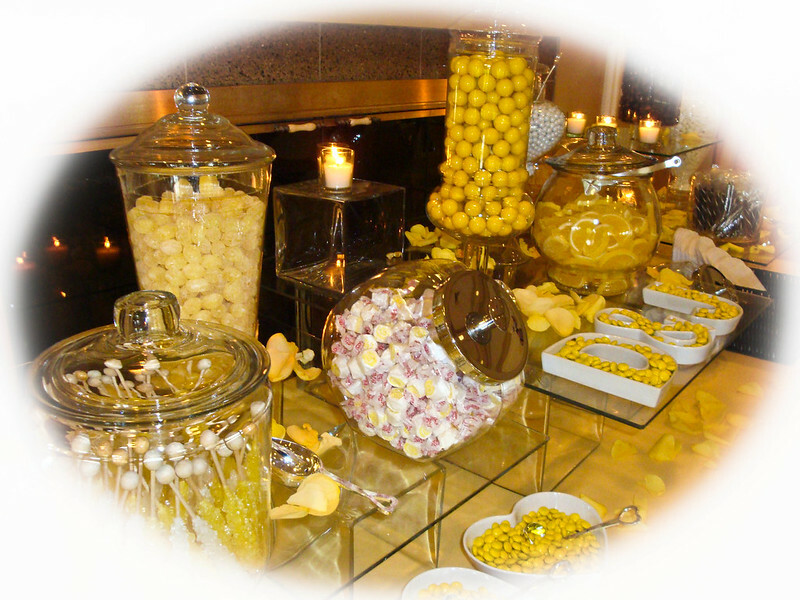 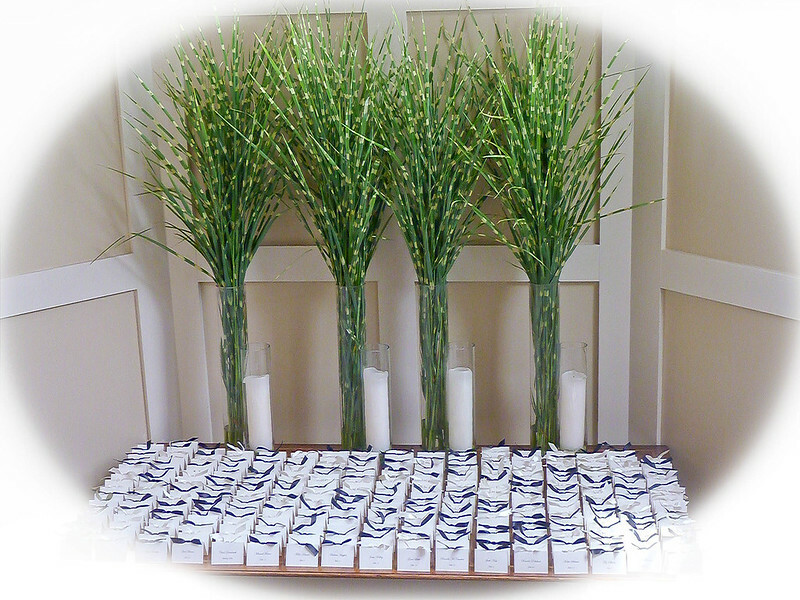 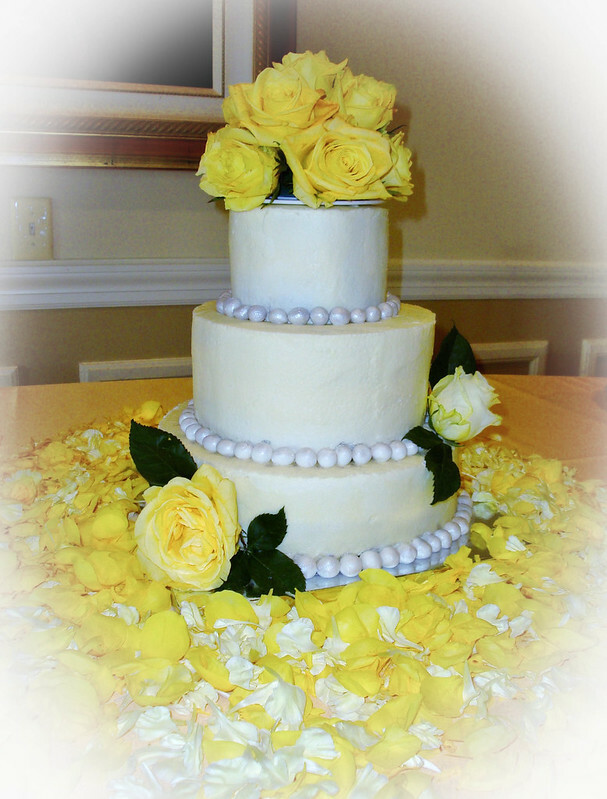 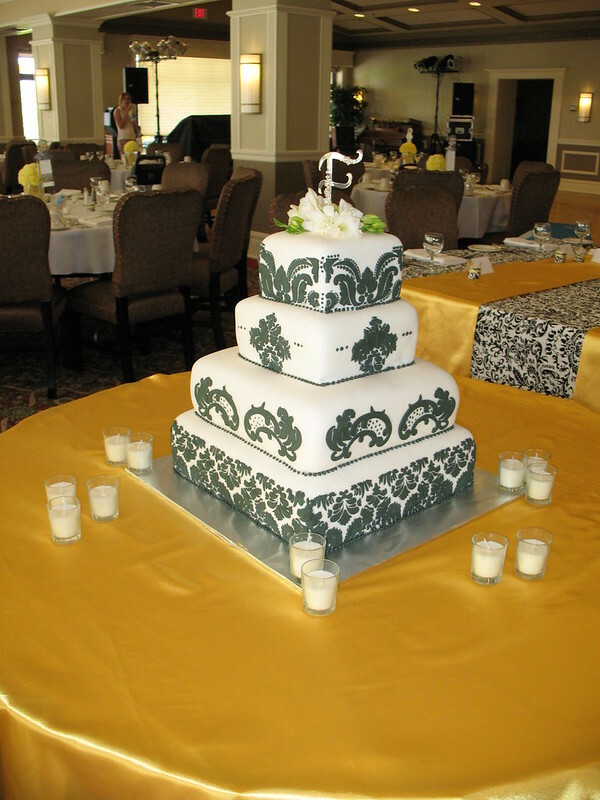 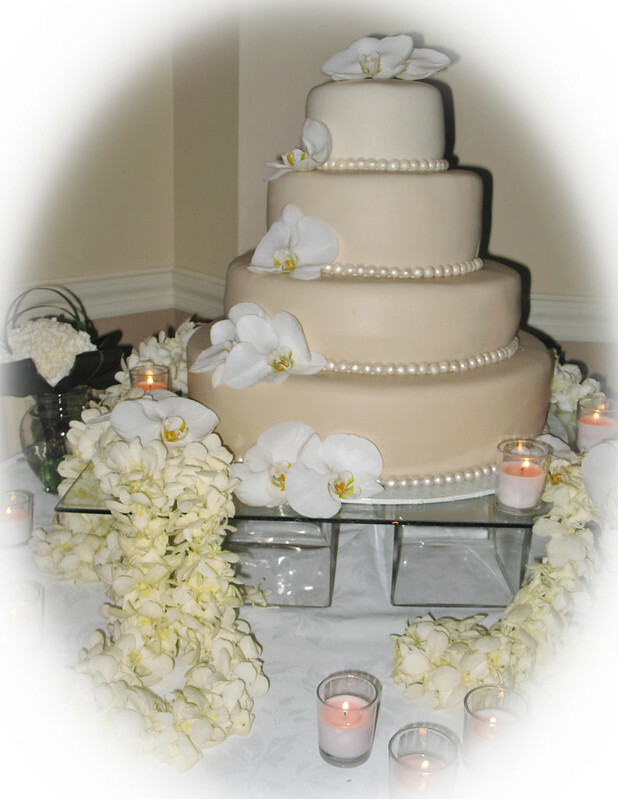 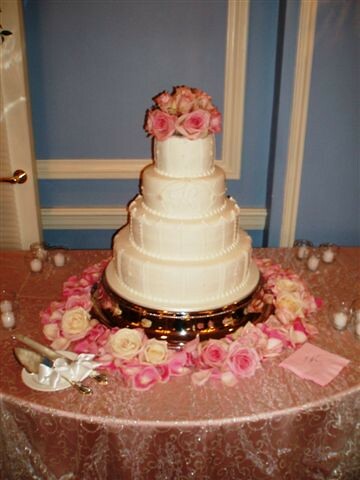 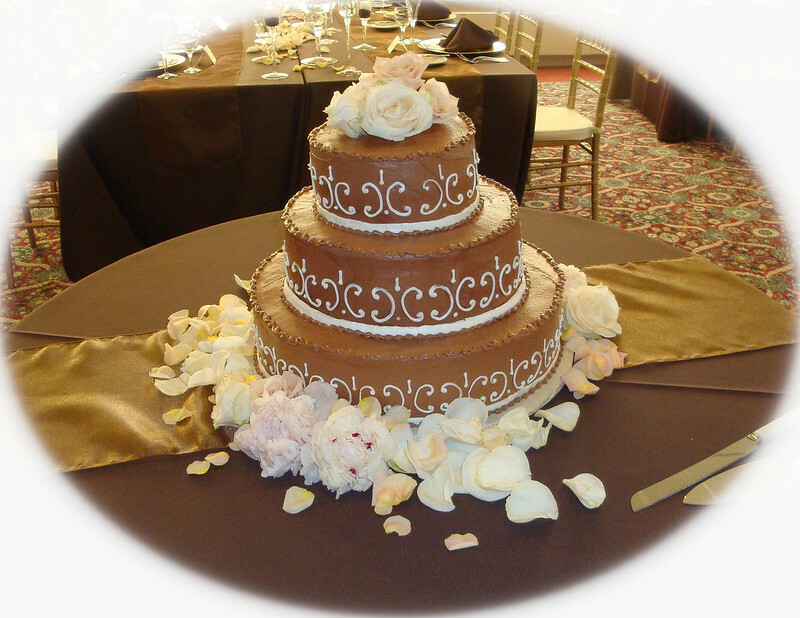 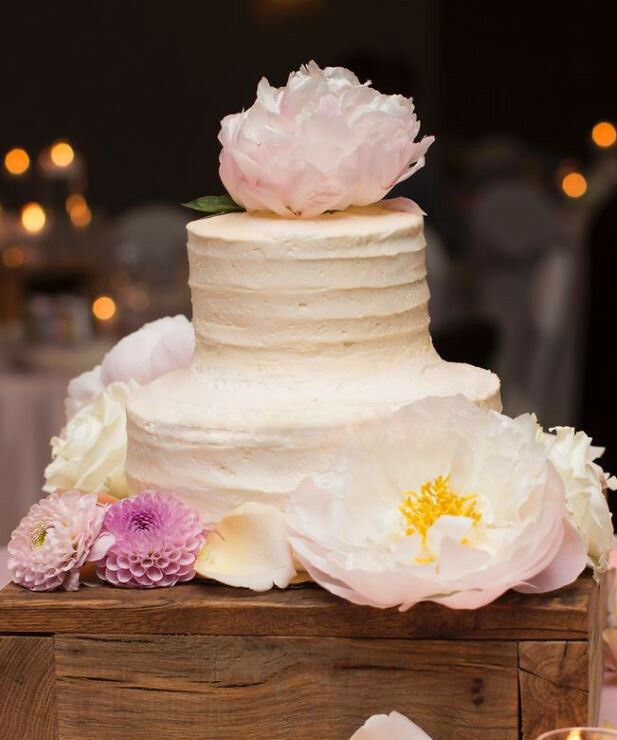 Decorating Wedding Cakes with flowers and Creating Candy Bars Buffets can add a special flare to your event! 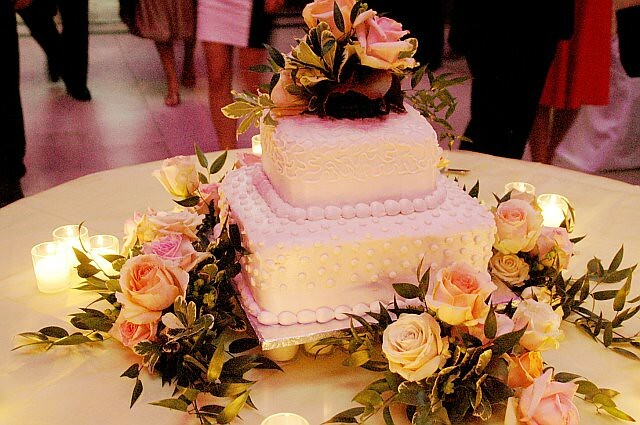 Now that you are officially “husband and wife”, your celebration should be spectacular! 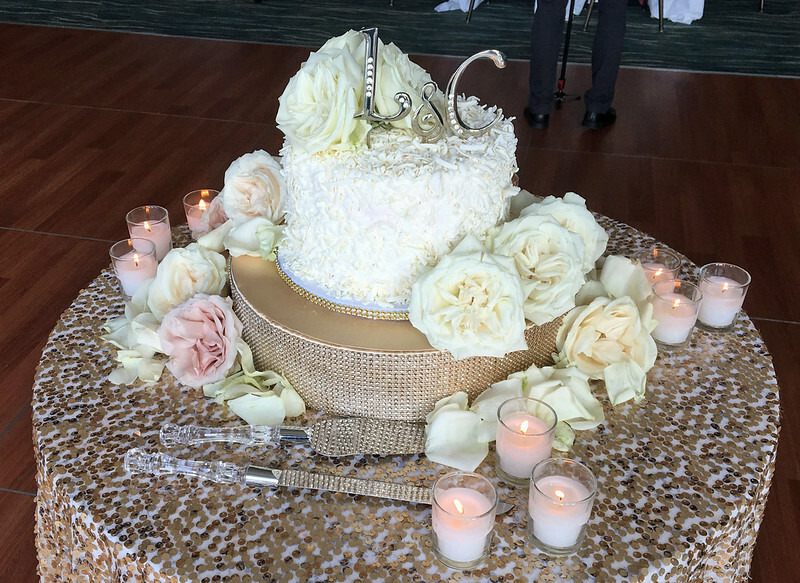 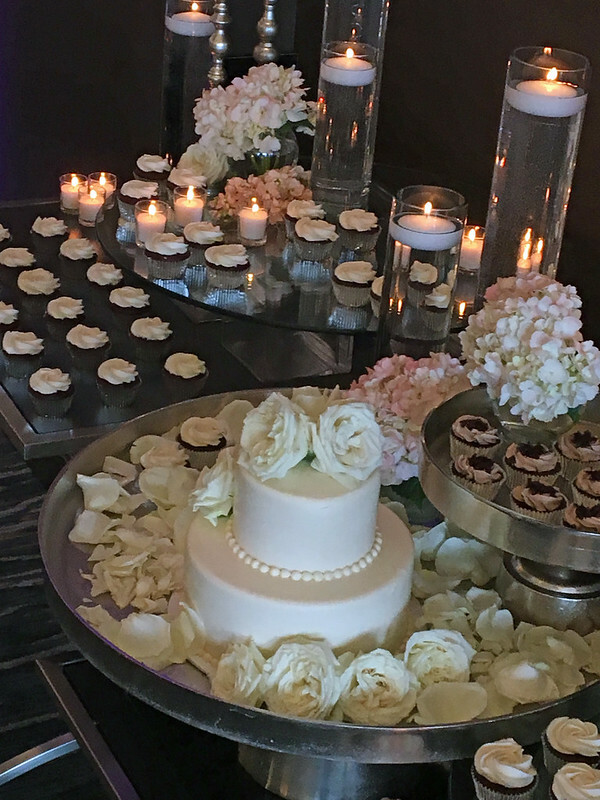 Creating a beautiful setting with flowers and candles will reflect the romance of the evening and make those wedding cake photos a memory to cherish ! 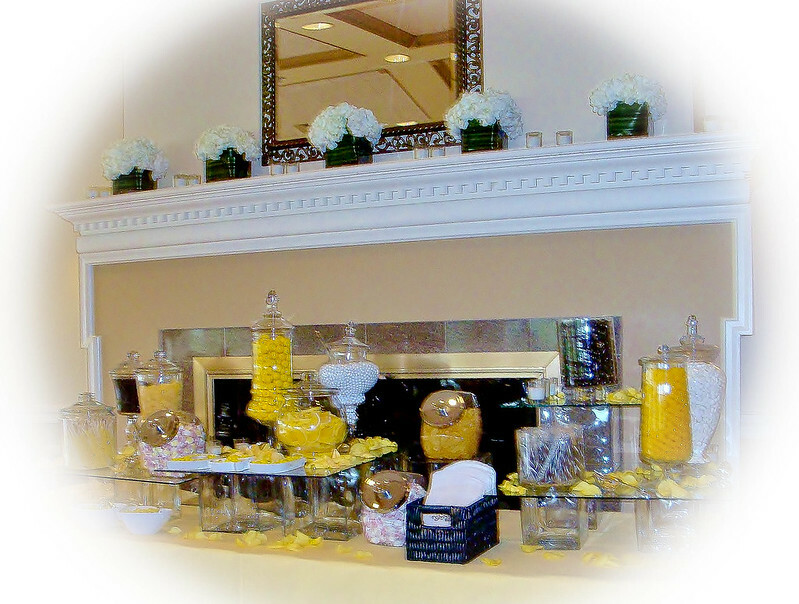 A fun new trend is a Candy Bar! 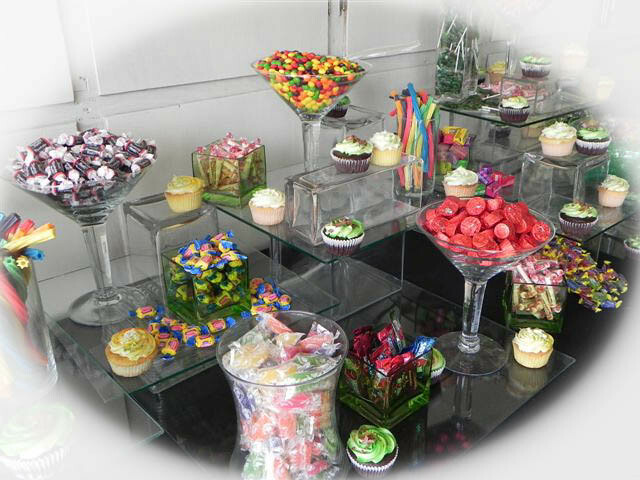 There are so many imaginative ways to create a yummy and decorative Candy Bar to delight your guests. 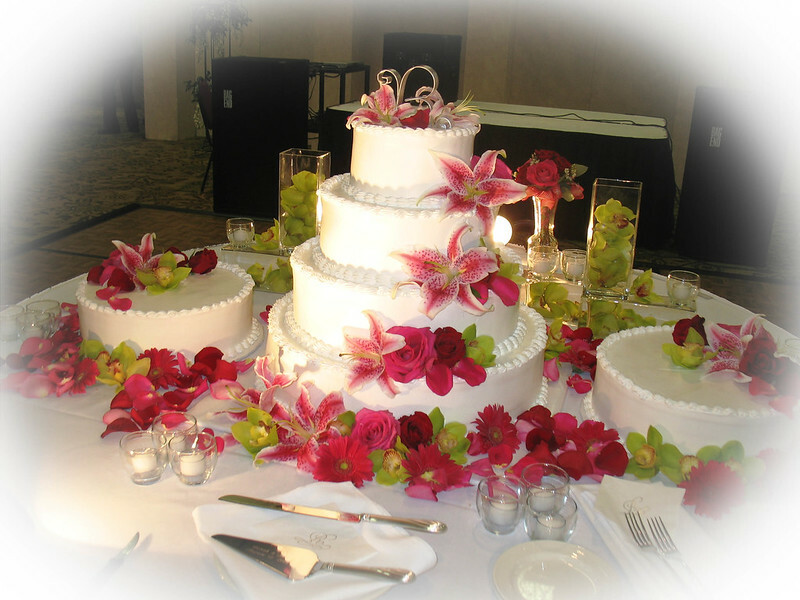 Floral Expressions will help you bring your ideas to life! 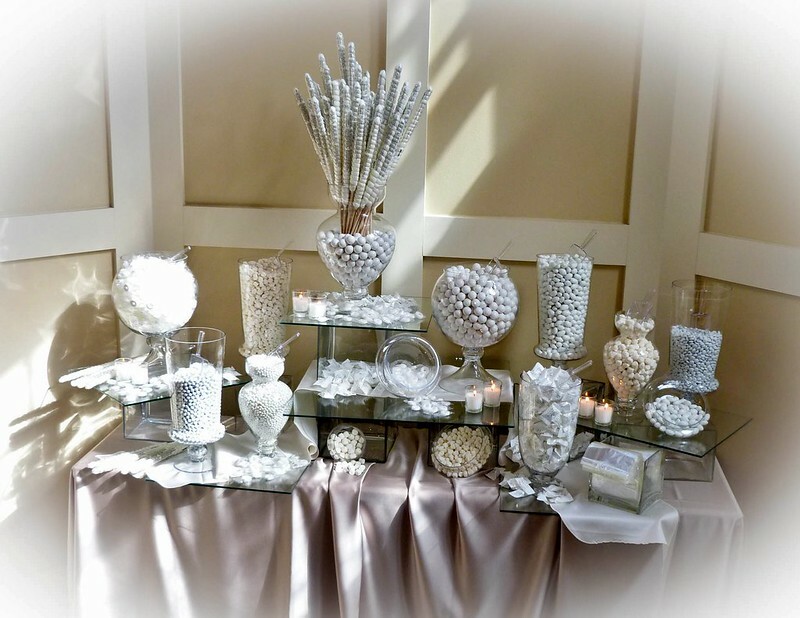 We have a large variety of glass cubes, vases, and Apothecary Jars for rent to create the look you want!